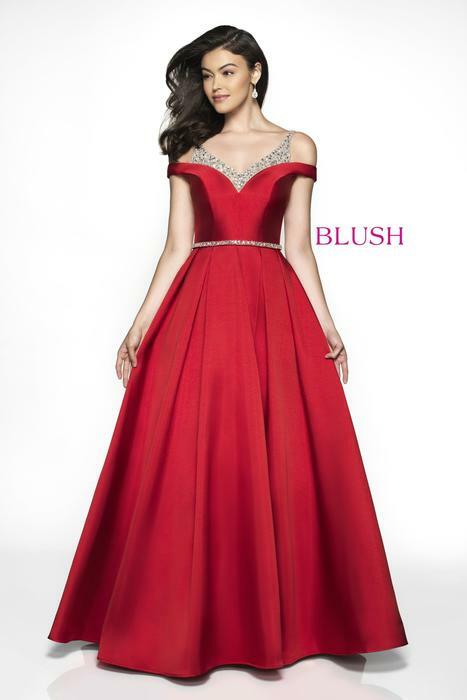 Known for our soft, sleek, elegant styles in evening wear Blush Prom by Alexia carries the latest styles and trends for any event. 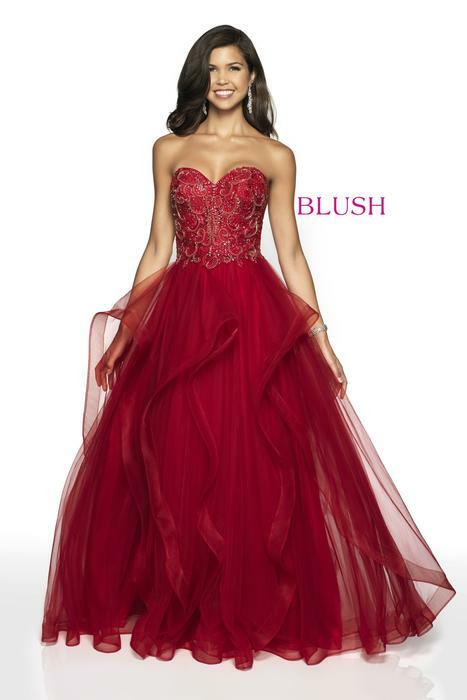 Prom dresses, cocktail dresses, and ball gowns with their own styles to compliment your personality is what our customers love about Blush Prom. Our commitment is to provide the latest styles with the hottest trends at the best prices in the industry. All the quality and uniqueness you are looking for at an excellent price. 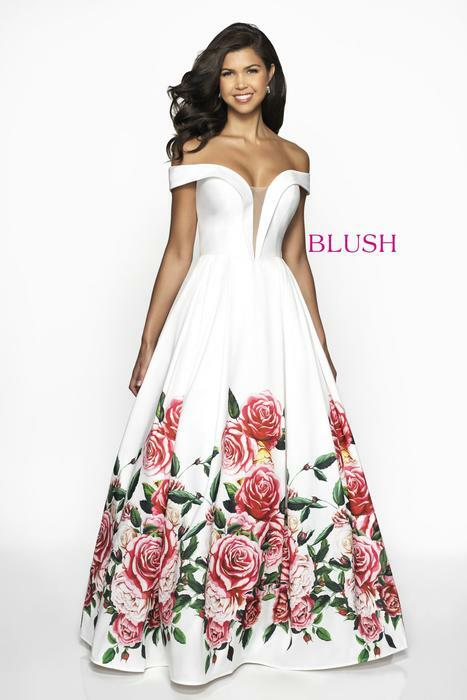 Your friends will do a double take as you walk into prom wearing a Blush Prom design and just wait until they hear the price!